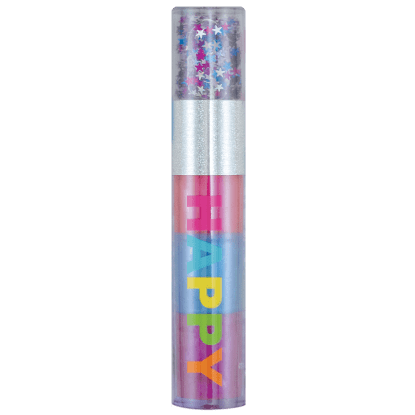 If you're happy and you know it, use this pen! Come to think about it, even if you're NOT happy you should use this pen. 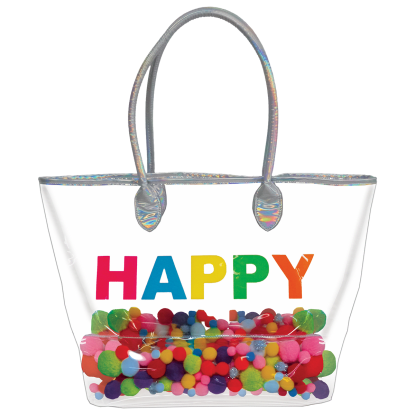 It will bring a smile to just about anyone's face. 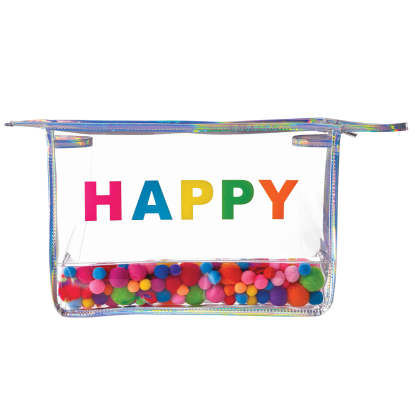 Brightly-colored confetti floats around inside a pen that literally says HAPPY! 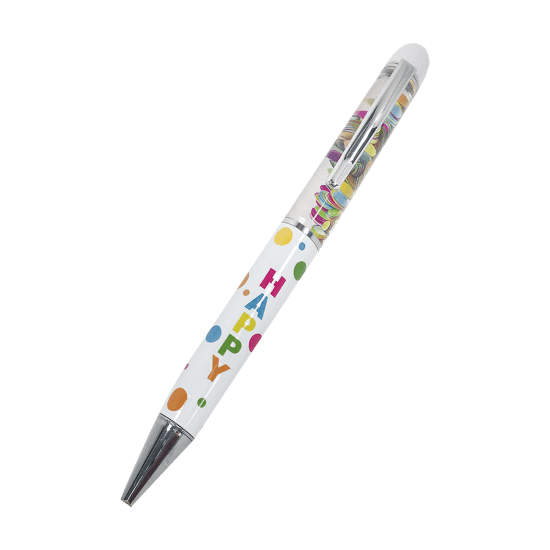 A great stocking stuffer or gift to pair with one of our journals or stationery sets, everyone will love this pen.